When people think about Hong Kong and the territory’s famous tourist places, a few things come to mind: Victoria Harbour, The Peak, Tsim Sha Tsui, and the famous night life of Lan Kwai Fong. And at the heart of the busy pulsing streets where finance executives, travellers, and locals who want to unwind and have a good time is Lan Kwai Fong Hotel @ Kau U Fong, which won the award for the best Lifestyle Boutique Hotel at the recently concluded Hong Kong Business Flyers Awards 2018 held at the Tamarind & Terrace in Wan Chai, Hong Kong. 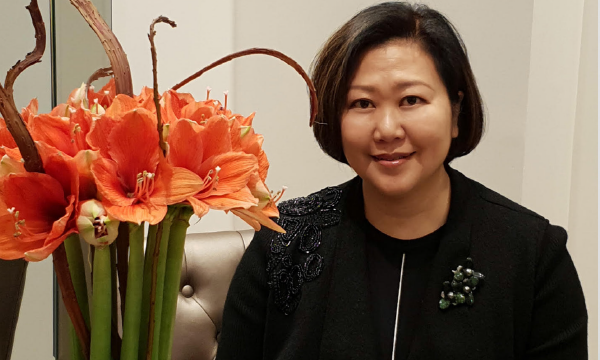 For the establishment’s General Manager Rebecca Kwan, the secret to the hotel’s award-winning success is a combination of good location, excellent services, and impeccable flexibility catering to the various needs of all potential customers. Rebeca also noted that guests, who come from all walks of life and cultural background, can find comfort and a wide array of choices when it comes to whatever tingles their fancy. “We have a broad choice appealing to various segments of the market share—families, couples, and the single traveller can all be comfortable. We have suites with balcony overlooking the harbour [and] stunning Hong Kong view, interconnecting rooms perfect for group of friends & family,” she said. Part of the charm of the establishment apart from its convenient location and superb offerings of services and amenities is the trendy and cool networking and coworking areas located in the hotel’s BreeZe Lounge. The coworking space allows business travellers and those travelling for leisure the kind of environment that would enable them to still be productive while on the go. Some of the amenities of the lounge include complimentary coffee, tea, and snacks for the whole day, while providing free red and white wine during Happy Hour for those looking to unwind after a day’s work or travel. Lan Kwai Fong Hotel @ Kau U Fong’s success have largely been aided by the surge in travel habits, lower air fares, and mobility of international and local tourists in Hong Kong. Travellers from China, Australia, Europe, the United States, and the rest of Asia have been the most dominant market availing of the hotel’s services and amenities so far, while the emergence of millennial travellers—or those belonging to the youth and young professionals segment of the population—have also been a boom. 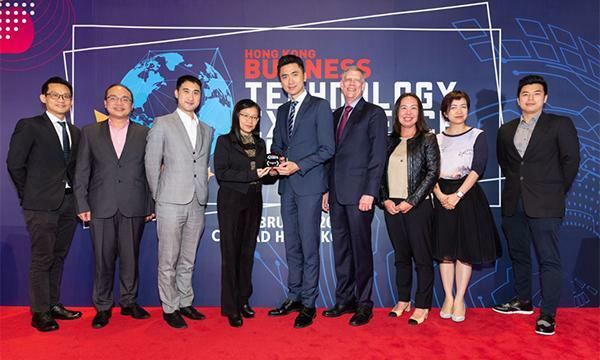 The senior official also noted millennials’ savviness in tech, which have been redefining various sectors in the economy in Hong Kong, particularly in the hospitality industry—something that Lan Kwai Fong Hotel @ Kau U Fong have been integrating. Some of these technological tools and innovations including a live chat bot function to aid customers in their reservation process, online and digital payment options through Alipay and WeChat, provision of fast and reliable internet connections, and furnishing of smartphones equipped with 4G data and international calls to eight countries, improving their connectivity. There will also the option of online check-in or self check-in kiosks for ease and convenience of travellers, which has been implemented in the end of 2018. There is also a loyalty program, on the back of the hotel’s membership under Dorsett Hospitality International, which gives clients more opportunities to enjoy promos and other prizes. Rebecca shares that above all innovations and technological tools that the establishment boasts to be a leading hospitality institution, the charming difference remains on the impeccable service that the staff of the establishment provides.